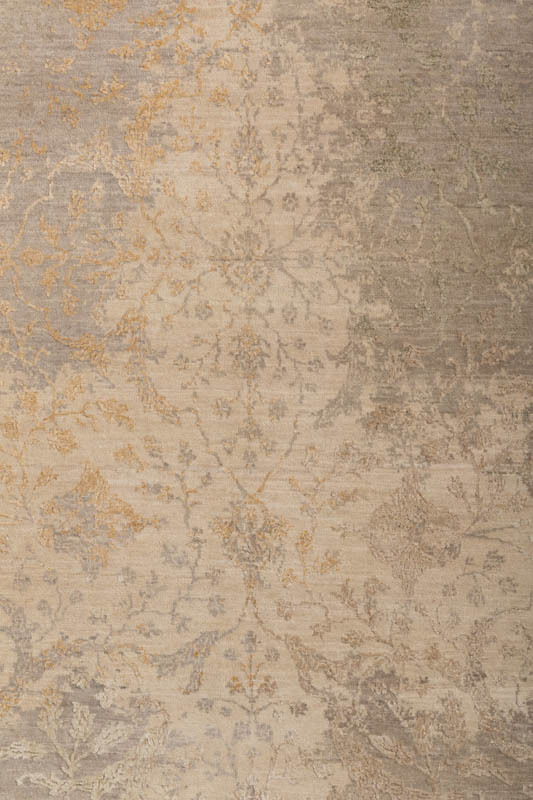 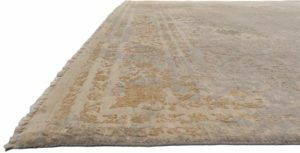 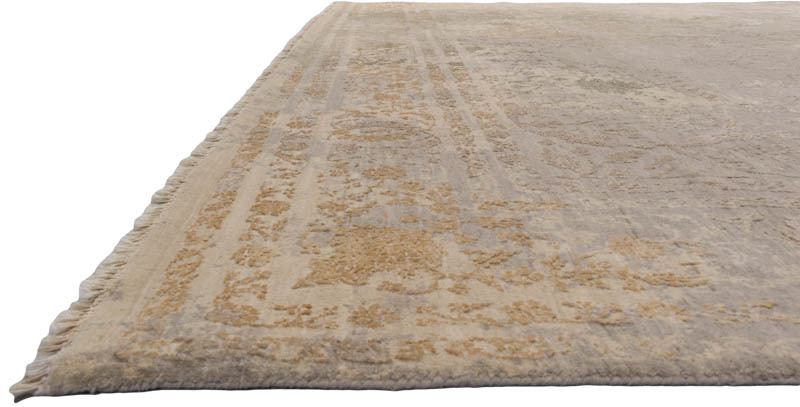 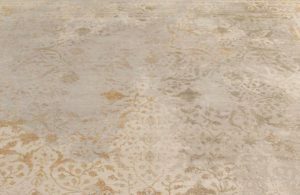 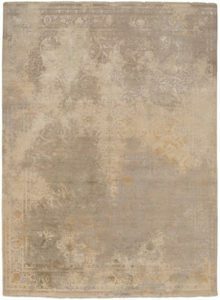 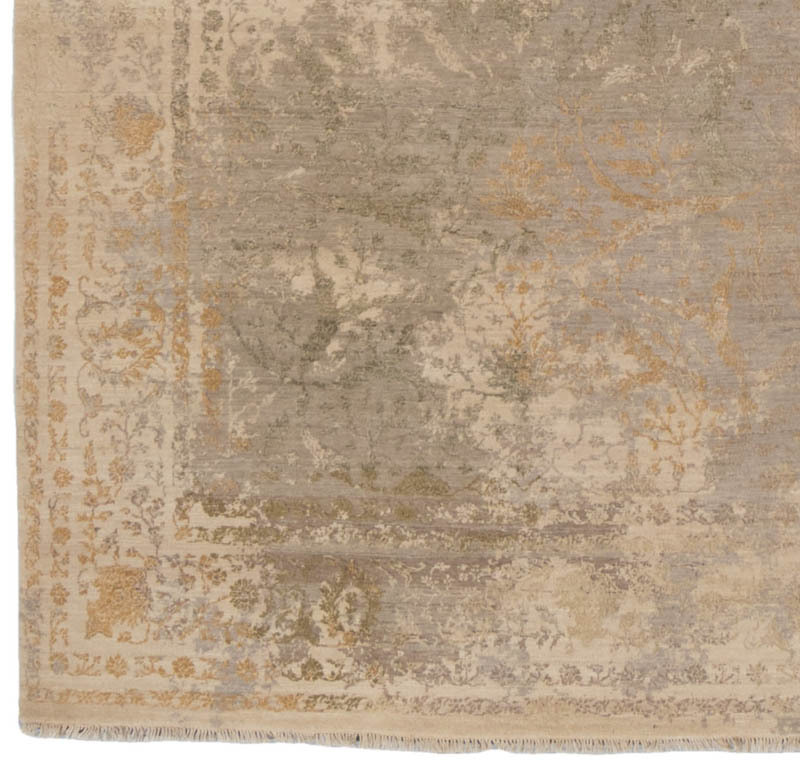 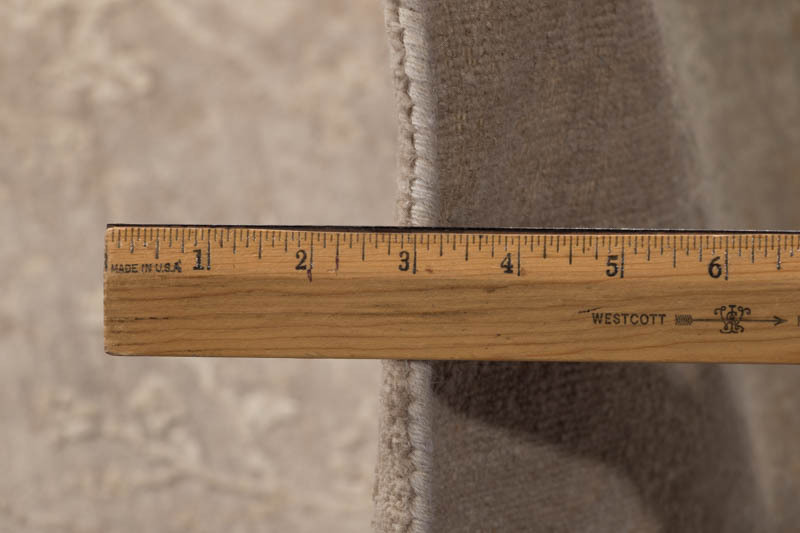 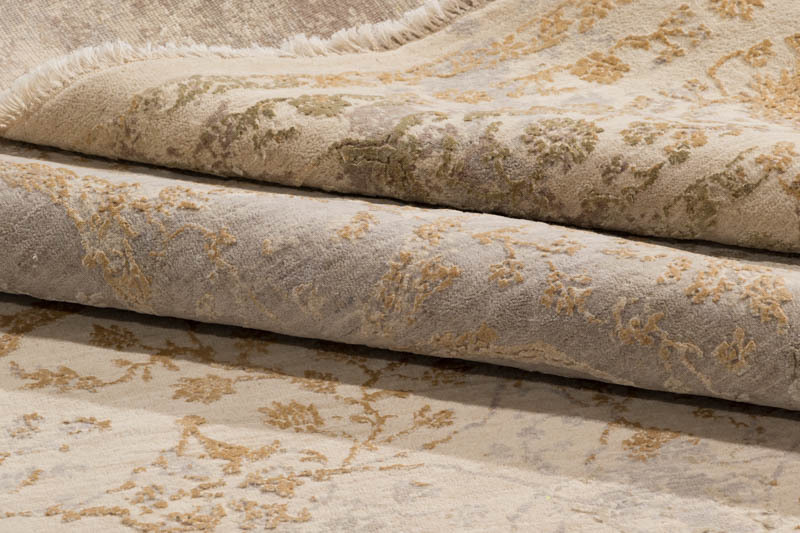 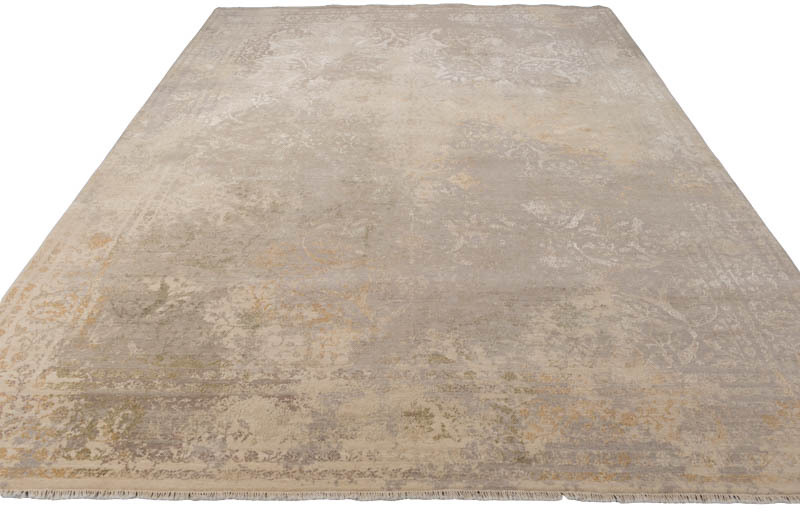 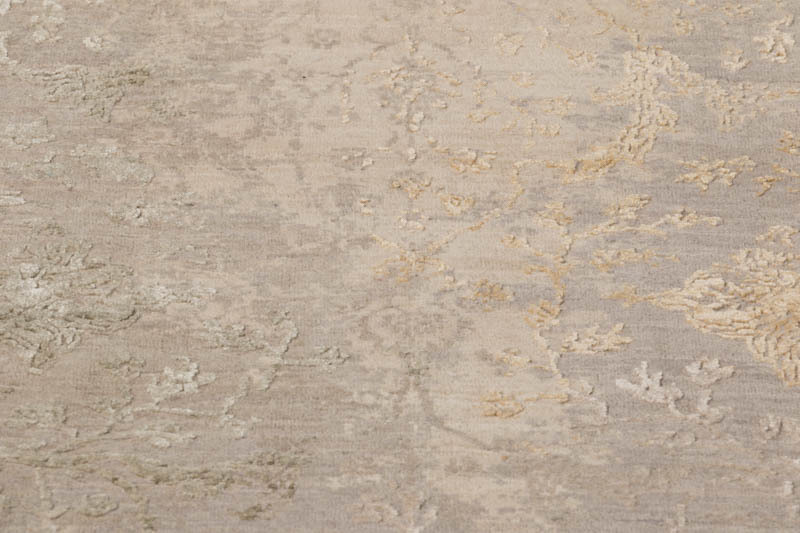 Kebabian’s Heirloom Transitional Collection features some of the finest transitional rugs produced in the world today. 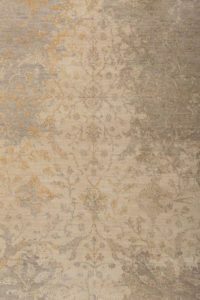 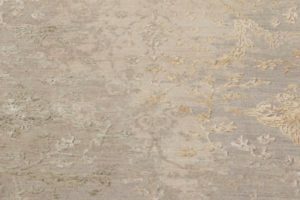 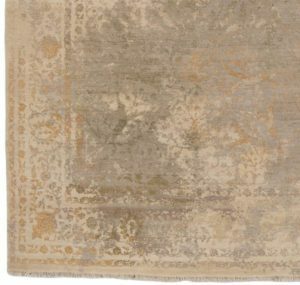 Inspired from timeless antique rugs and textiles, the traditional designs are enhanced by erased motifs which give a nod to the past while creating a fresh and modern feel. 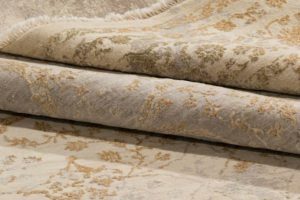 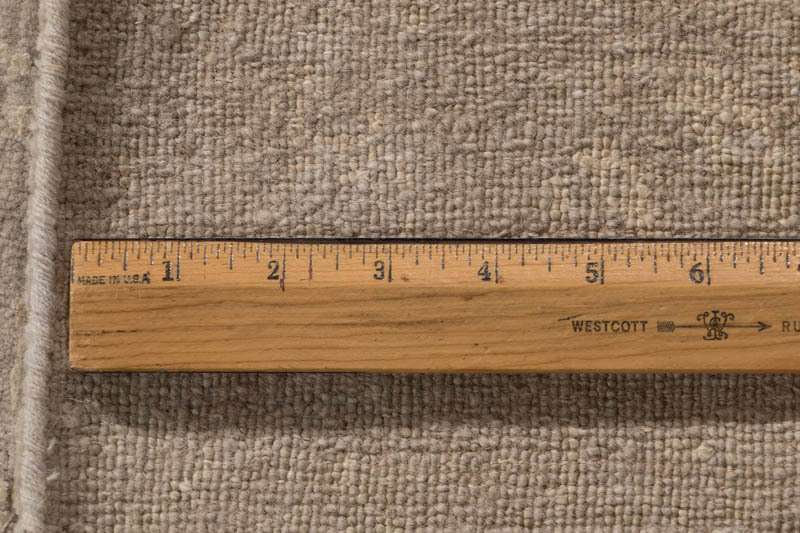 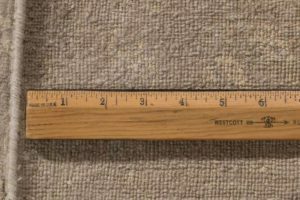 The materials are 60% pure silk, 30% wool and 10% cotton. Rugs in this collection are available for custom orders across all sizes.